“Company” or “we” means Compass Hospitality Company Limited (company no 0105544048923) whose registered office is at Suite 10/91 Trendy Office Tower, 5th floor, Sukhumvit Soi 13, Bangkok Post Code : 10110 and The Key Hotel Bangkok or its applicable group company. 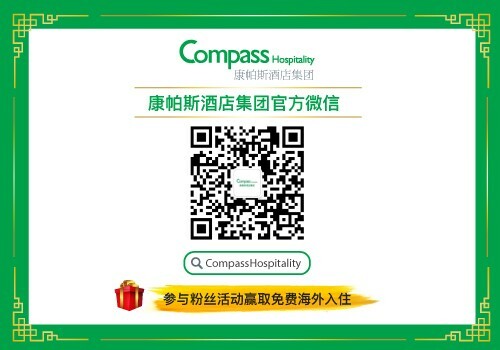 “Websites”means www.compasshospitality.com and/or www.thekeybangkok.com or any other website owned or operated by us relating to a Hotel from time to time. Please contact us at enquiry@thekeybangkok.com to discuss specific individual requirements and the availability of appropriate accommodation, and we will do our best to accommodate your needs.